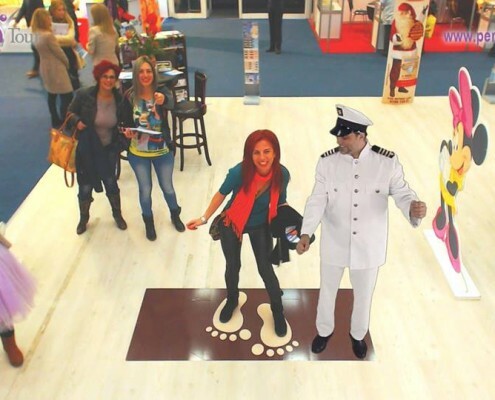 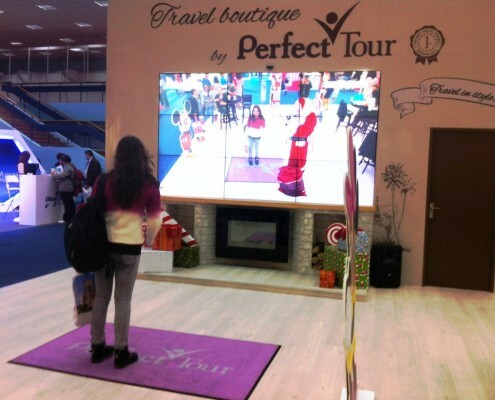 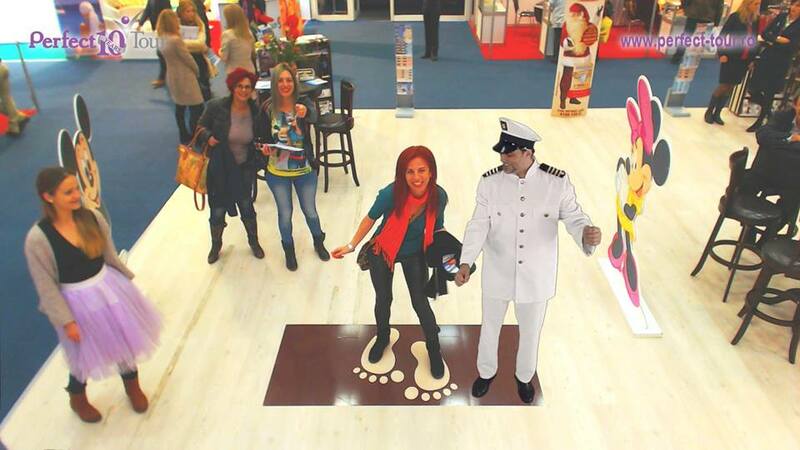 ARworks has developed for its client, Perfect Tour, a major tour-operator on the Romanian tourism market, a smart solution for activating the visitors of the Romanian Tourism Fair, in mid-November 2014. 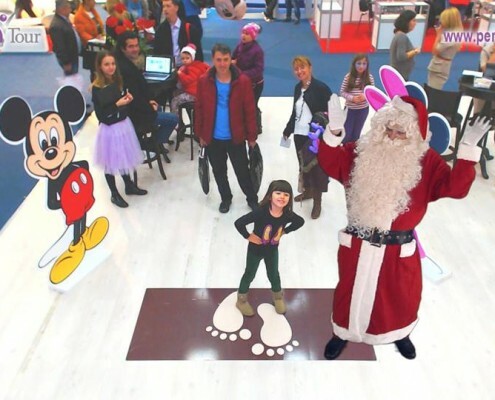 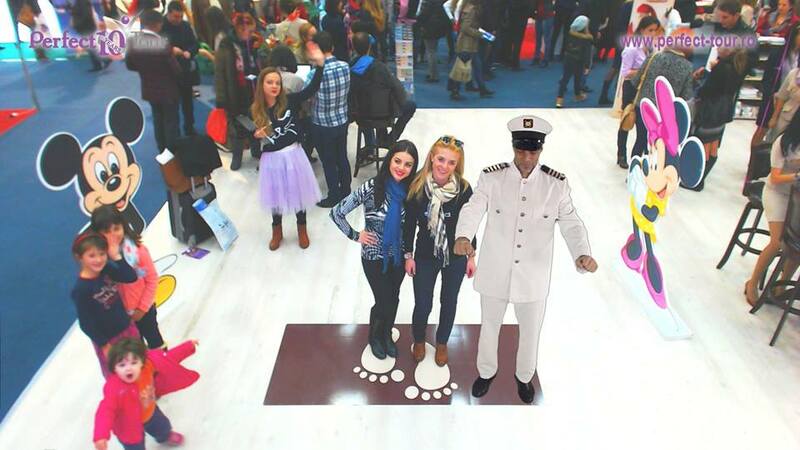 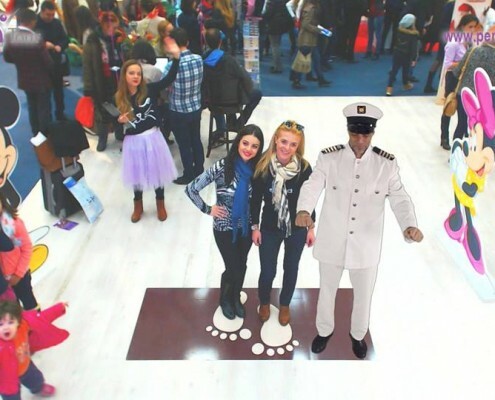 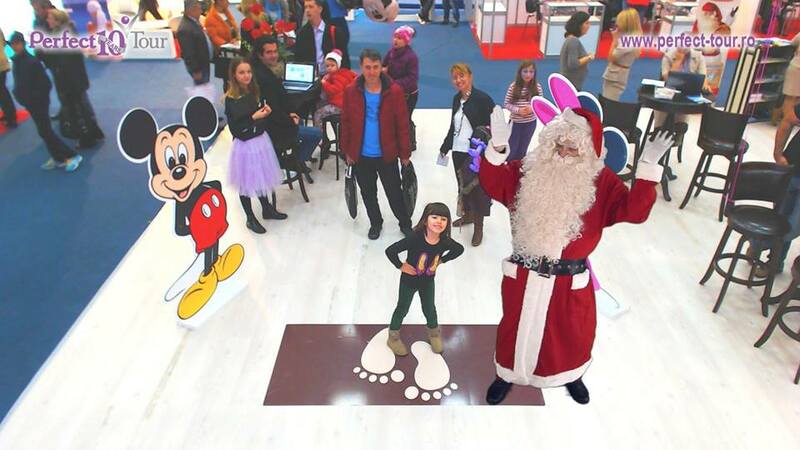 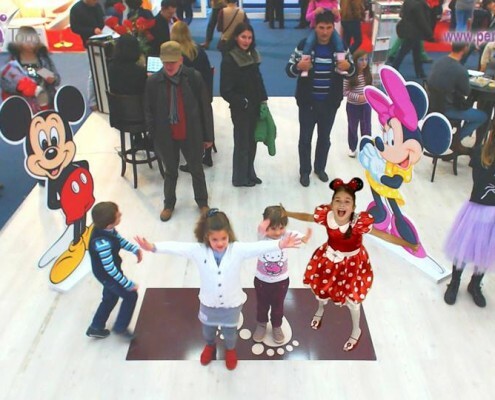 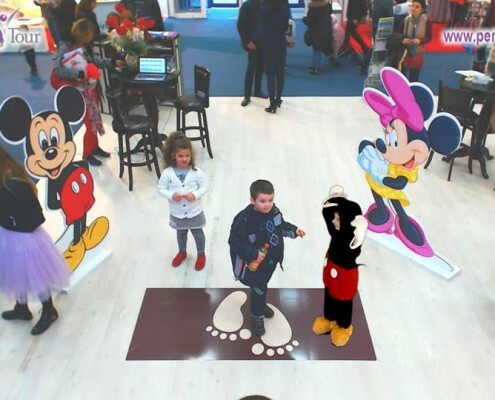 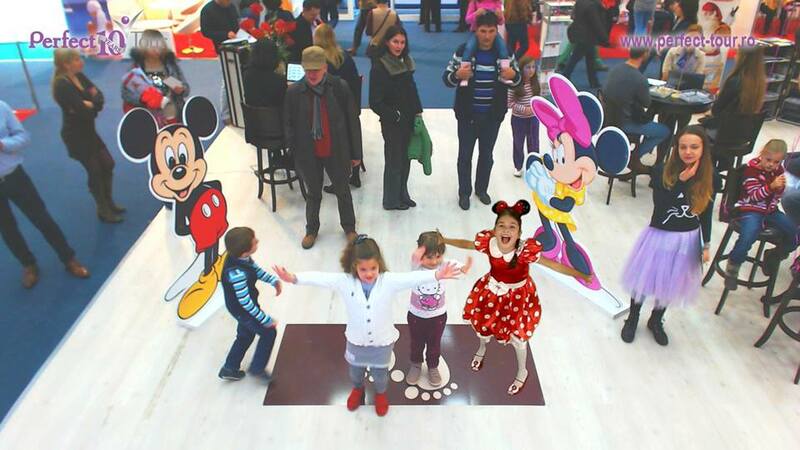 The visitors on the stand had the chance to virtually meet, in augmented reality, some of our client’ special guests: Santa Claus was there, who kept on beaming up from Lapland back and forth, the young and friendly captain of the MSC Orchestra cruise ship, a young and exotic dancer who wouldn’t say her name, and even a group of kids beamed from Disney Land (who were of course sent back to their parents on the first occasion). 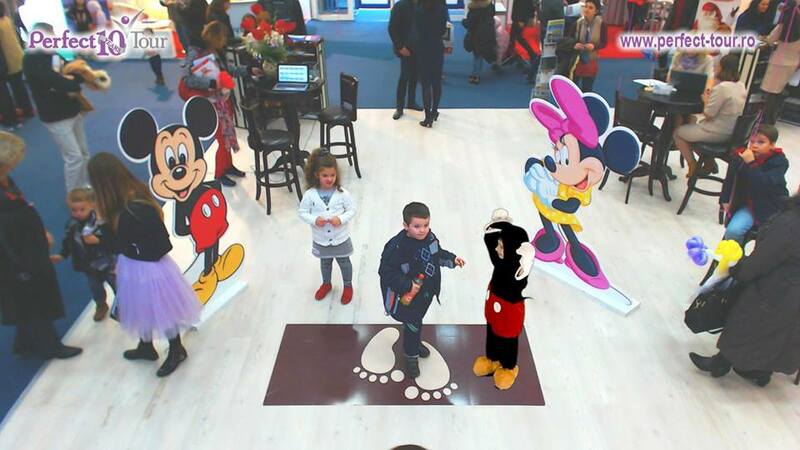 The special guests were appearing on the huge LED wall screen in the booth showing the live camera image of the stand, next to the visitors – they were even interacting with them, making fun of them, depending on their mood. 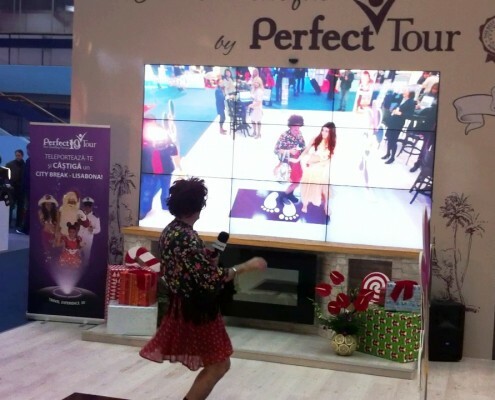 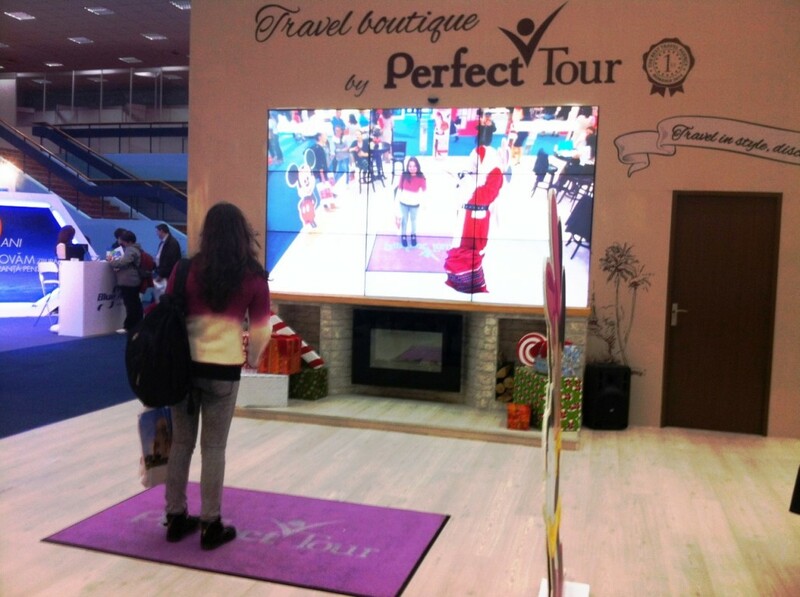 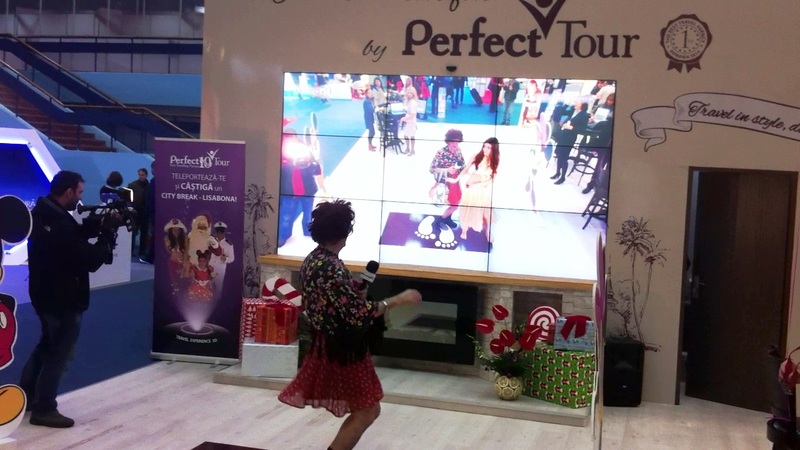 In the 4 days of fair, hundreds of visitors were activated with our solution and lived an augmented experience that showed them how fun and exciting would be to travel with our client, Perfect Tour.